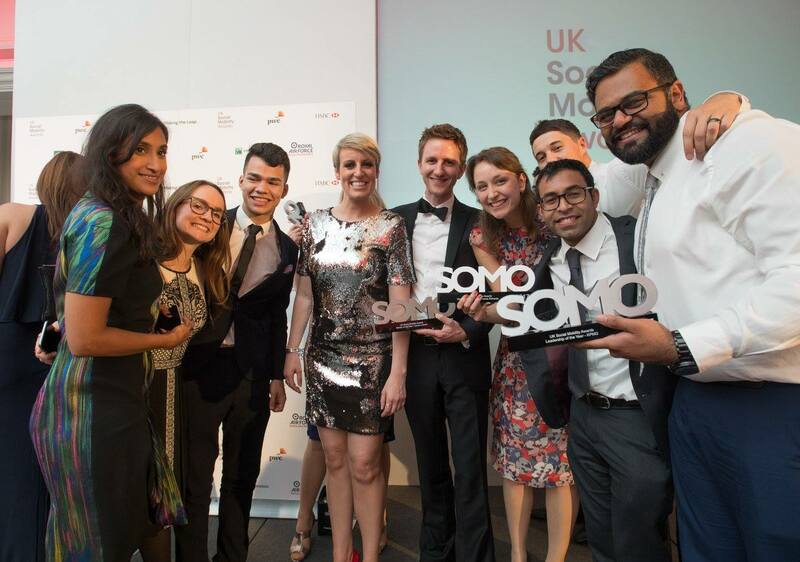 The inaugural UK Social Mobility Awards – organised by Making The Leap – announced the winning 2017 entries at last week’s awards ceremony, held at the London Marriott Hotel in Grosvenor Square. The Awards celebrated the forward-thinking organisations who are developing initiatives to promote social mobility, either within their own workforces, or by influencing the debate from beyond their own walls. By raising awareness and celebrating the people and organisations that are committed to bringing about change, these awards aim to advance the practical implementation of social mobility in this country. The evening was hosted by award-winning television presenter Steph McGovern, who read out a letter of support for the awards from the Prime Minister. Guests were entertained by a choir of secondary school children, from Notre Dame School in Southwark, before the winners were announced, and were presented with their awards. The awards, which are sponsored by PwC and the RAF, received an impressive array of entries from a range of sectors and industries who have demonstrated excellence in their social mobility initiatives. Entries were judged by a prestigious judging panel, made up of leading figures in business, charity, politics and the public sector.